Recover 8 kinds of files: contacts, photos, SMS, call history, and other files. 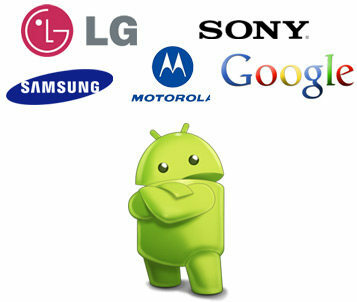 Work with phones & tablets of all Android brands, including Samsung, HTC, LG, Sony, Motorola etc. Support various Android OS versions, including Android 1.5-4.4 and the latest Android Lollipop. 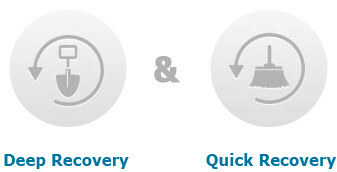 Offer 2 recovery modes: Quick Recovery and Deep Recovery. All contents are erased after restoring to factory setting. You accidently deleted important files on your Android phone. You root your device and all data disappear. All files are wiped after your Android device is formatted. Photos and music files are missing after a ROM flash. You can't access data on your device when it is broken. Data loss happens when you update device to new Android OS, such as Android Lollipop update. Data are missing due to virus attack. Files are corrupted after incorrect operation. Contacts: get back all contacts including name and number. 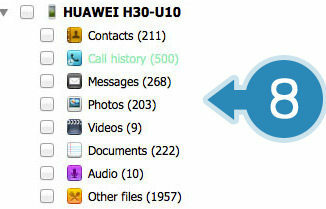 Call history: recover your incoming and outgoing call records. Messages: restore lost sent and received SMS and MMS, including content, number and sending date. Photos: retrieve pictures you have captured or downloaded, and photos saved from apps. Videos and audios: get lost videos and audios in original formats. Documents: recover document in DOC/XLS/PPT/PDF/HTML/PST/DBX/EMLX formats. Other files: get back archives, emails, database, apps and more. Quick recovery: quickly scan lost files on your android phone and present them in original name and folder structure. It only takes several minutes. Deep recovery: deeply scan both lost and existing data on your android device. It takes relatively longer time but maintains 100% deep scan and recovery. 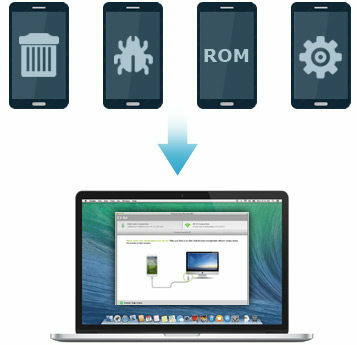 This excellent Android data recovery tool for Mac works for all Android phones and tablets. Works well on all brands running Android OS: Samsung, LG, HTC, Motorola, Sony, etc. Be compatible with Android smartphones, like Samsung Galaxy S6/S6 Edge, Samsung Galaxy S5, Samsung Galaxy S4, Samsung Galaxy S4 mini, Samsung Galaxy Note 4, Samsung Galaxy Note 3, Samsung Galaxy Note 2, HTC One, HTC One M9, HTC One M8, HTC One mini, LG G3, LG G2, LG G Flex, Sony Xperia Z3, Sony Xperia Z1, Sony Xperia Z2, Motorola Moto X, Motorola Moto G, Google Nexus 5 and other brands. Works for Android tablets: Google Nexus 7, Google Nexus 10, Samsung Galaxy Note 10.1, Samsung Galaxy Tab 3, Samsung Galaxy Note 8, LG G Pad, Asus Transformer Book, Sony Xperia Tablet Z, Evga Tegra Note 7, etc. Support Android Lollipop, Android 4.4 and newer, Android 3.0 to 4.4, Android 2.3 or earlier. Via USB cable: it is extremely quick and stable to connect your device via a USB cable. 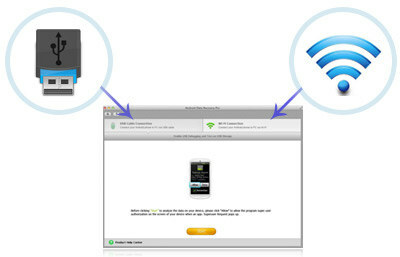 Via Wi-Fi: it's easy and convenient to connect Android device with Wi-Fi especially when USB cable is not available. All your contacts, messages, photos, etc. are presented for you to preview before recovery. Select files you need to recover, instead of all files. There is no any damage to your data or Android devices during or after recovery. It is quite easy for all users of different levels, even computer novices. It works well on Mac OS X 10.10 Yosemite, 10.9 Mavericks, 10.8 Mountain Lion, 10.7, 10.6 and lower.